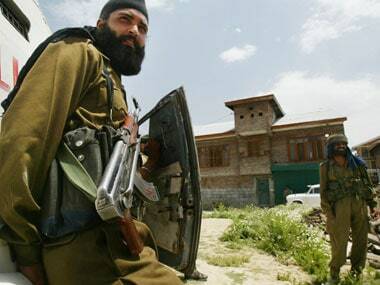 Militants on Thursday hurled a grenade at a police station in Kulgam district of Jammu and Kashmir, resulting in injuries to three persons, including two cops. 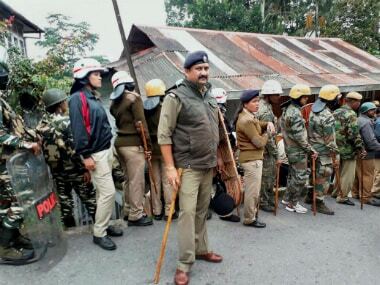 The attacks are indicative of a pattern as Darjeeling-Kalimpong twin blasts and Sukhiapokhri attack occurred inside or in proximity to police stations. 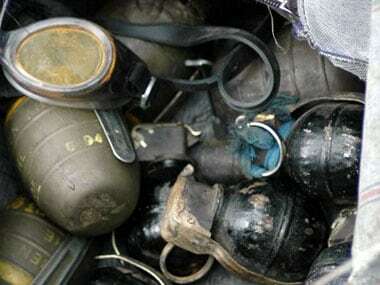 Security forces have arrested a militant, who was allegedly involved in the killing of the chief of Kuki National Liberation Front from Churachandpur district. 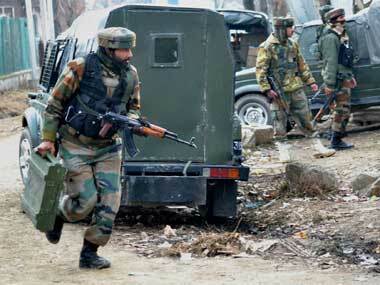 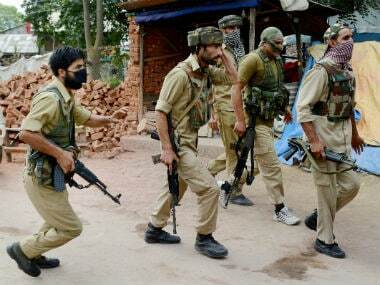 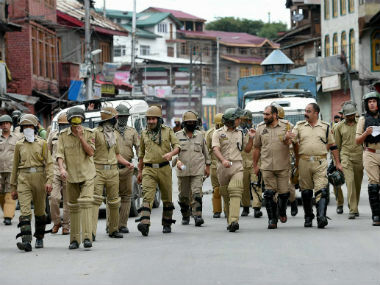 Four policemen were injured in a grenade blast in Sopore town of north Kashmir's Baramulla district on Wednesday. 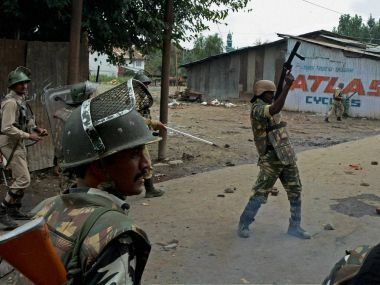 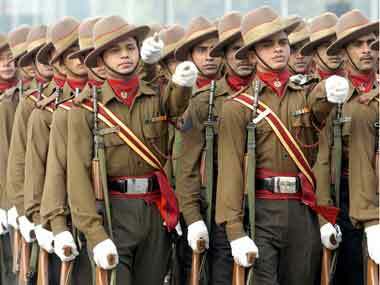 Three army soldiers were killed and four were injured early Thursday morning, as militants opened fire in Shopian district of Jammu and Kashmir. 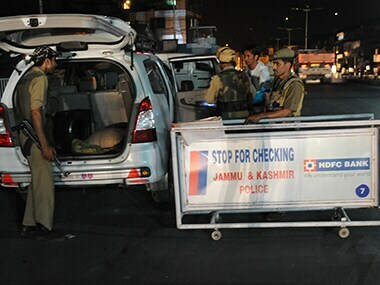 According to CNN News18, it was an ambush on the party patrol in which a civilian also lost a life.